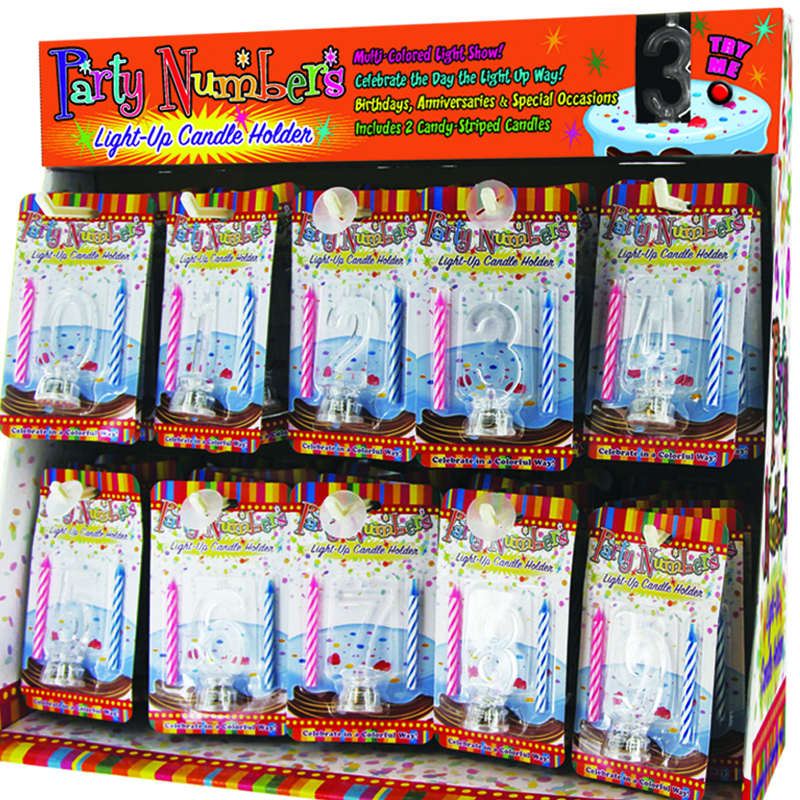 Use a Happy Birthday Candle Pick Set to light up your birthday party. 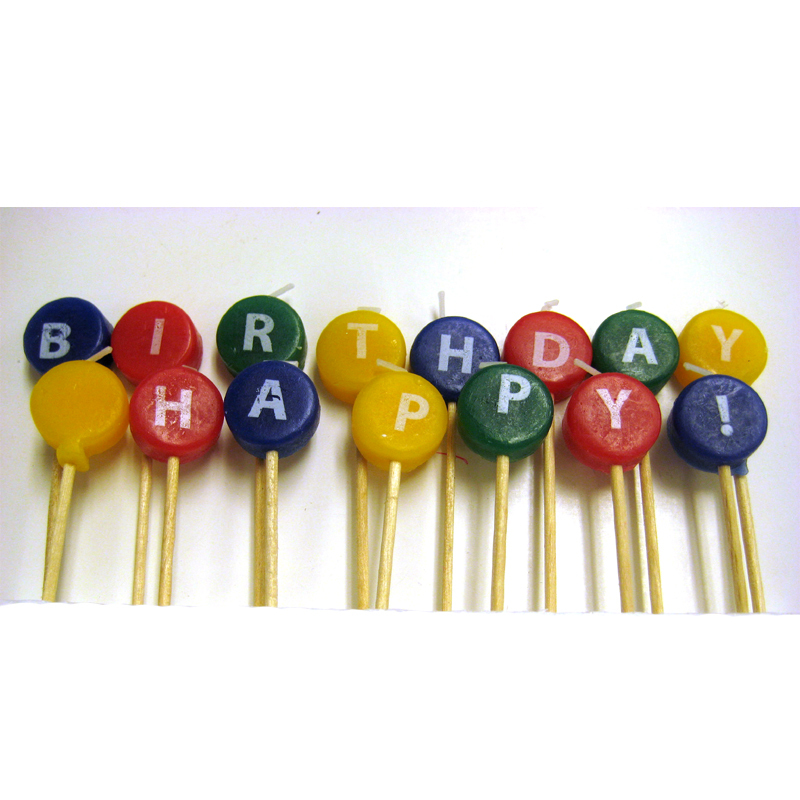 Each little round candle is atop a toothpick and one side features one of the letters in Happy Birthday! 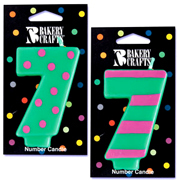 Use a Happy Birthday Candle Pick Set to light up your birthday party. 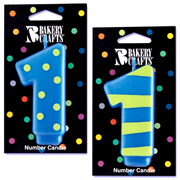 Each little round candle is atop a toothpick and one side features one of the letters in Happy Birthday! 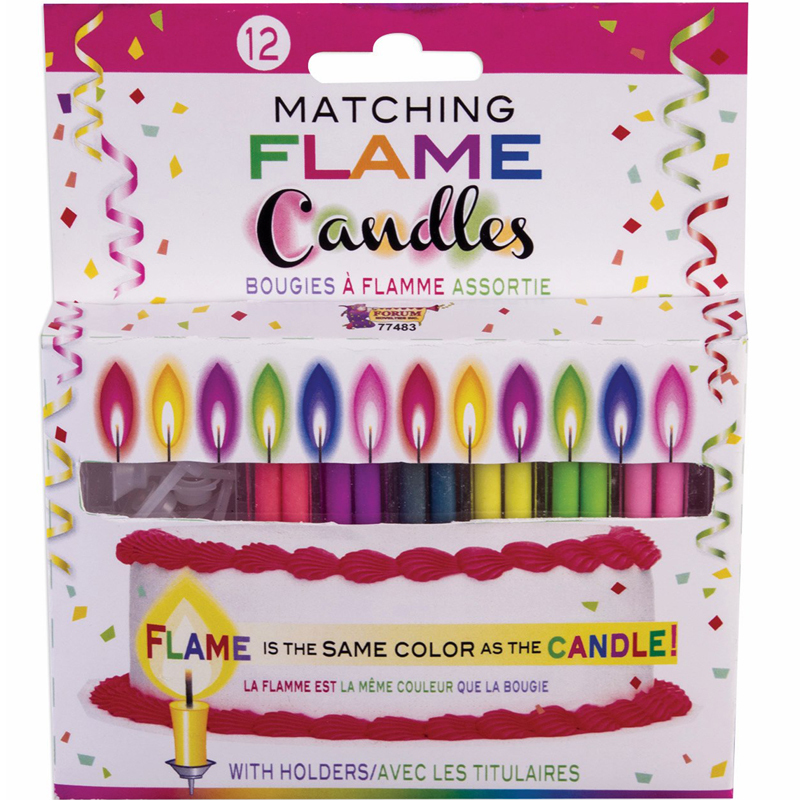 The other side of each little round candle is blank. Burn time is less than 1 minute.